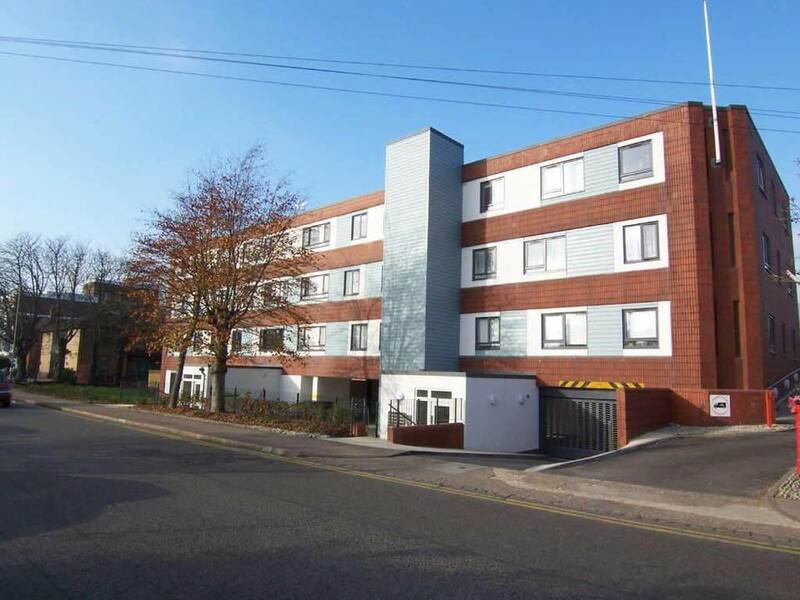 A rare opportunity of a vacancy in this block situated on the Bletchley high street (Queensway) just opposite the school. There are four penthouses to the roof of the block. We have one of these soon to become vacant with stunning views across the countryside. Entrance hall, two double bedrooms, family bathroom, open-plan lounge/dining/kitchen area with appliances. Central heating, parking, communal buggy and bike store. 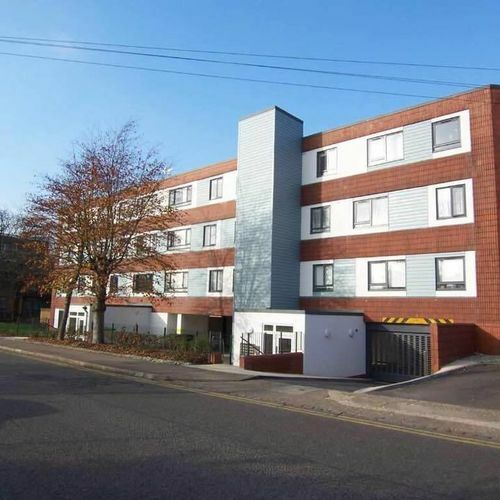 Great location within easy walking distance to all of the local amenities of the town centre.